News Archives - Preferred Roofing Inc.
100% Financing Available for your New Roof! Did you know that 100% financing for your new roof is now possible? 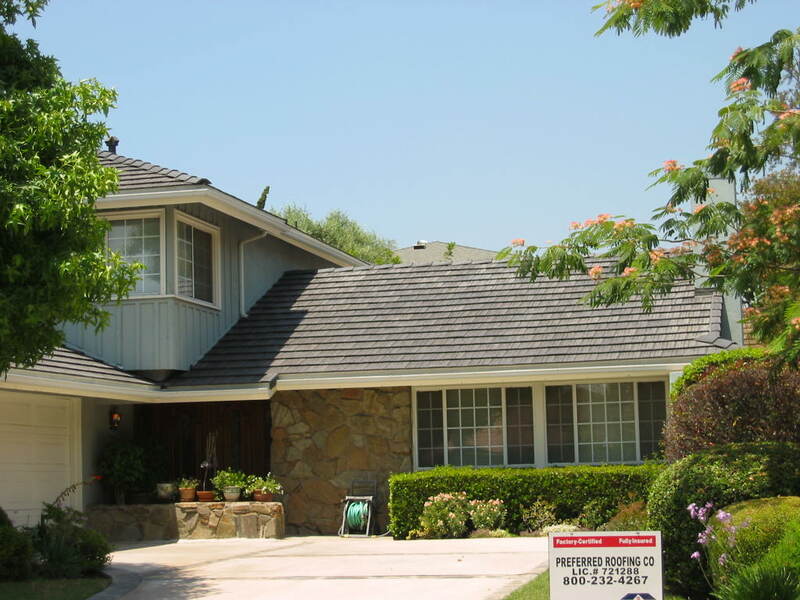 For more information on our roofing financing options, check out our roof financing page here.